If you grew up watching Batman rid Gotham city of all sorts of colorful villains like the Joker or the Penguin, then chances are you also grew up wanting a ride in the Batmobile. Nowadays, the Batman movie franchise is still alive and producing awesome films, complete with all sorts of transportation for the hero. 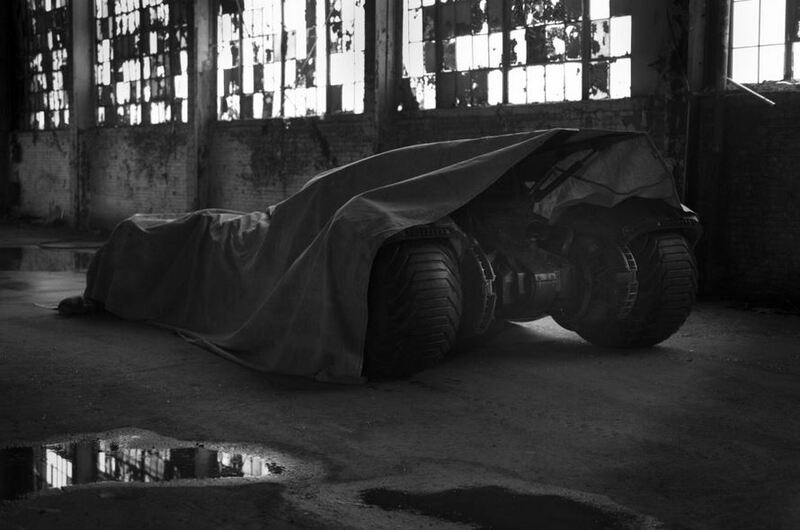 Over the year, the Batmobile evolved , going through several changes, from a turbine powered sleek machine to a veritable tank (see the Dark Knight series). 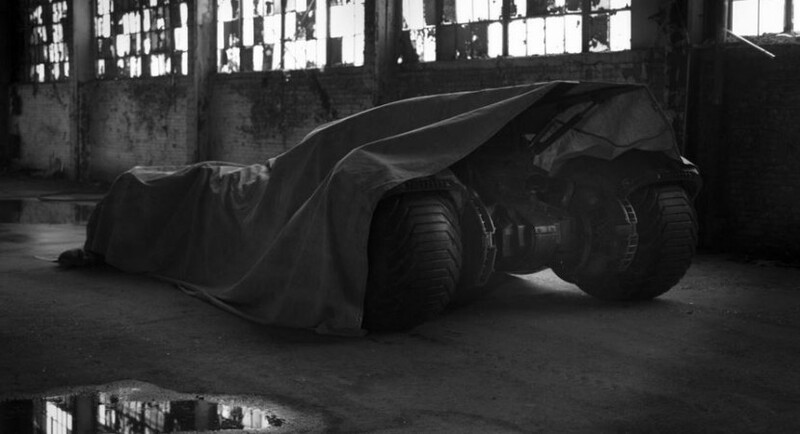 Now, a Batman vs. Superman movie is in the works, and along with the movie, Batman will also get new wheels. The teaser provided doesn’t show much, but we see they are taking a step back from the bulky tank, while still maintaining that military feel to it. At least, this is what we can glance from the details provided. And if tradition holds, this will be a fully functional vehicle, with chances to even make it on an auction some day in the future.